Is the master on the first floor? 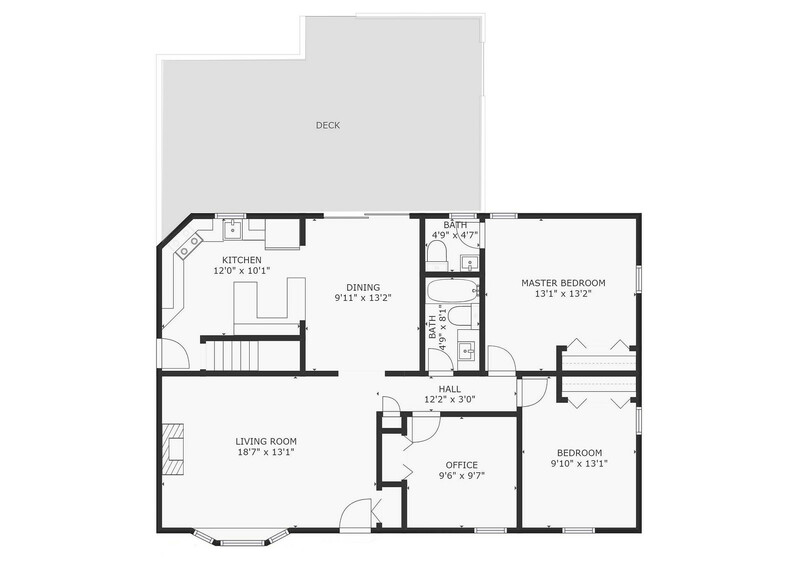 No need for a whole floor plan? 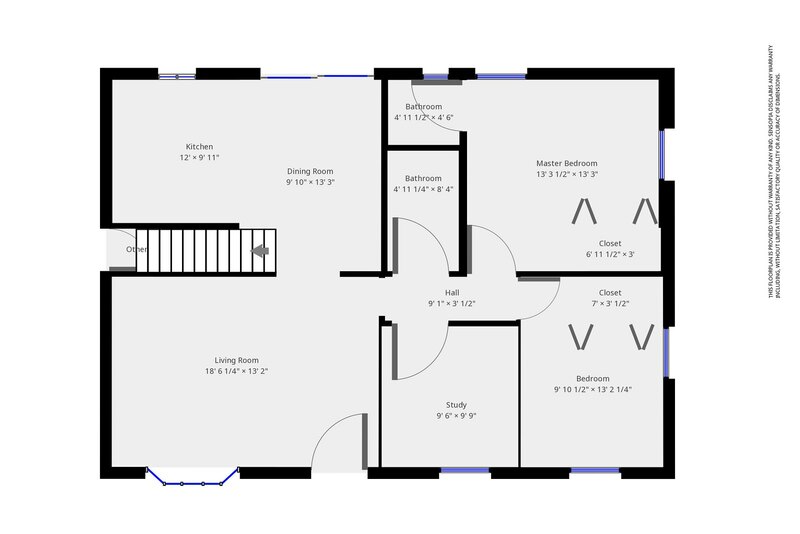 We can measure rooms too!